Two Nova Scotia conservation groups are on a tight deadline to raise funds to buy an island in St. Margaret’s Bay, requiring almost $200,000 by the end of October. 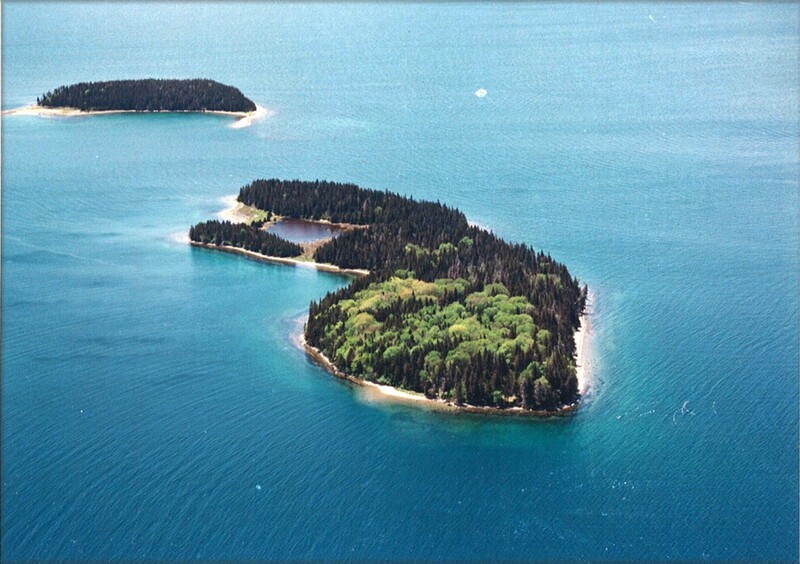 Yet another island may move from private to public hands in Nova Scotia, part of a growing trend of nature conservancies acquiring islands in the province – and also around the world. In this case, the clock is ticking fast for two conservation groups in Nova Scotia who are aiming to purchase a small island in St. Margaret’s Bay, a picturesque coastal inlet found just southwest of Halifax. The neighbouring Micou’s Island is already owned by one of the organizations, which views the new purchase as a natural next move. The Nova Scotia Nature Trust (NSNT) and a local stewardship association have been desperately trying to raise enough money to buy the 30-acre Troop Island, and with CAD $626,000 already secured, the organizations have certainly found many sympathetic donors among nature-loving East Coast residents, including many prominent local citizens and businesses. Nova Scotia has developed a true culture of conservation, and over the last few years, many islands and stretches of coastland have come under protections thanks to support from its environmentally-minded communities. However, the groups are still $194,000 short of the price negotiated with the private owner of Troop Island, and with an October 26th deadline for the purchase looming, the NSNT and its partner, the St. Margaret’s Bay Stewardship Association, have been forced to make a broad public appeal for donations. The situation has some urgency – the groups say that while they have been given a window of opportunity to buy the island, the owner has already subdivided the property and appears to have begun the process of gaining development permission. 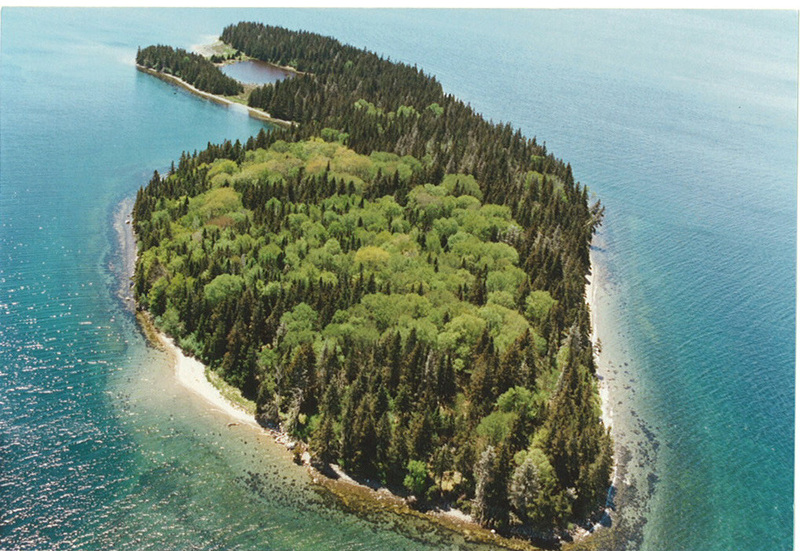 While one 12-hectare piece of land may not seem all that important in the grand scheme of things, Troop Island is one of few coastal islands that still host native Acadian forests, and its marshes are a vital breeding area for seabirds. Additionally, for all of the pristine wilderness visible to any visitor to Nova Scotia, just a mere fraction of its territory consists of protected lands – in fact, at less than 9%, it’s one of the lowest percentages of any Canadian province. 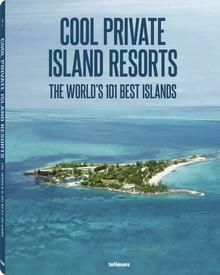 In particular, the coastline is dominated by private ownership, making islands an imperative acquisition target for conservancies – in recent years, dozens of coastal islands have found their way, through purchase or donation, into the hands of nature trusts and other environmental organizations. In a recent press release issued by the NSNT, conservationists seemed optimistic that public support would give their push to acquire Troop Island a happy ending. “Troop’s beautiful sand beaches have been enjoyed by young and old over many generations,” said Ella McQuinn, a volunteer and former chair of the St. Margaret’s Bay group, which aims to protect and encourage stewardship of the Bay’s 30 isles. “The thought of losing this has sparked an emotional response in the community. Troop Island is one those places that is just so special, everyone can agree that it should be left just as it is, for generations to come,” she described. The effort to buy Troop Island has joined together private individuals, government agencies, and businesses like Mountain Equipment Co-op behind the campaign. The deadline for the transaction is October 26th, but pledges must be secured by October 5th in order to proceed with the purchase. According to Ms. McQuinn, the public will is there to make the conservation happen. “The island is just too unique and important to the community to see it developed,” she said.